Waxing has become a common (and popular) service offered at salons and spas for years. Whether it's the eyebrow, upper lip, underarm,legs or, well, someplace more intimate, many people choose waxing for longer-lasting hair removal. Waxing is a great alternative to shaving if you have hair you're uncomfortable with. It is recommended for people of all ages and both genders. If your goal is to maintain skin that’s smooth and hair free no matter what season, have an appointment to your nearest waxing salon. Hey Sugar! Waxing Salon, is giving clients what they need while making sure that they allow them to feel fabulous about themselves as well. "We strive to bring reliable and fast services, but also connect with our customers—it’s a very personal grooming procedure, after all, and we are dedicated to making customers happy and comfortable. 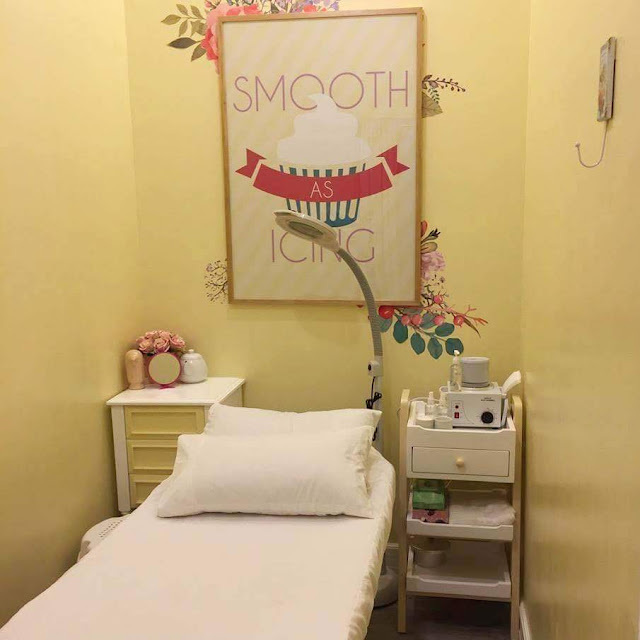 Clients expect quality service, superior treatments and affordable prices but not at the expense of a warm and comfortable environment—and that’s exactly what we have waiting for them here,” explains Arvin A. Amaro, Hey Sugar’s Marketing Head. At the end of the day, everyone deserves some sugar…and there’s no better place to get it than by heading to Hey Sugar! Robinsons Galleria 3rd Level East Wing. Hey Sugar! Waxing Salon currently has 33 locations nationwide, including in Unimart Greenhills, Ayala Malls Centrio CDO, UP Town Center, Festival Supermall, SM Bicutan, SM Sta. 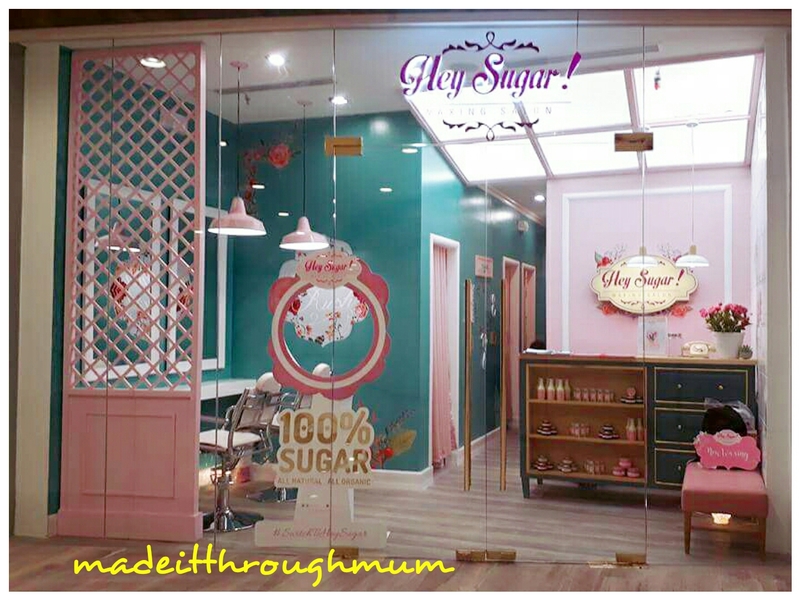 Rosa, SM Bacolod, SM Calamba, and our newest branch Hey Sugar Robinsons Galleria. 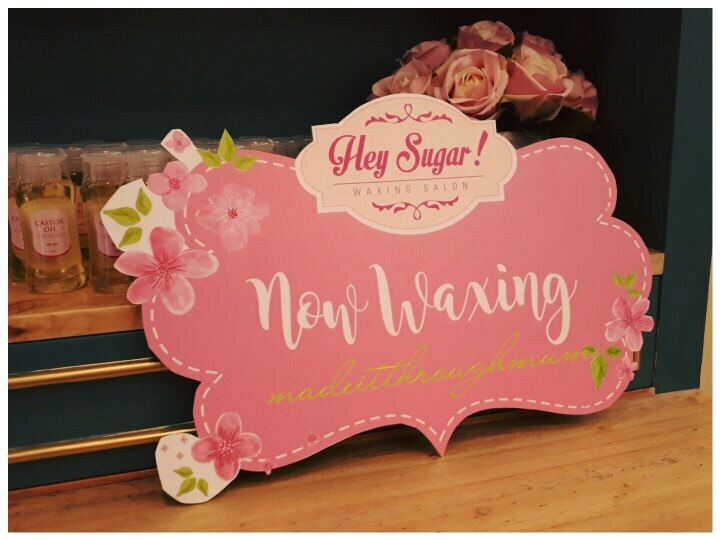 To know more, follow them on facebook.com/heysugarwaxingph, Twitter.com/heysugar_waxing and Instagram.com/heysugar_waxingsalon. For bookings call 940-9592 or text 09366420530.